State Awards to the Female Teachers for the year 2018 for birth day Celebration of Smt. 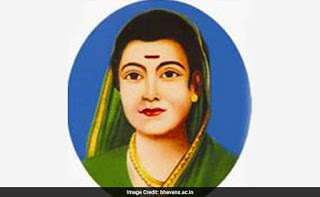 Savitribai Phule Jayanthi on 3rd January 2019 – Proposals called from the District Selectiaon Committee – Instructions-crieteria Foe Best teacher awards - Issued. State Awards to the Female Teachers for the year 2018-19 in AP for birth day Celebration of Smt. 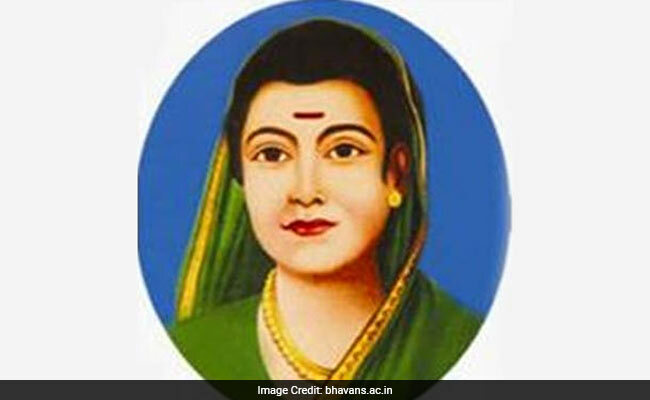 Savitribai Phule Jayanthi on 3rd January 2019 – Proposals called from the District Selectiaon Committee – Instructions-Issued.